Download Free Family Worship Activity Book Here! Thank you! 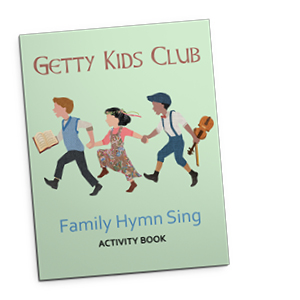 CLICK HERE to automatically download your FREE PDF for the Getty Kids Club Family Worship Activity Book!